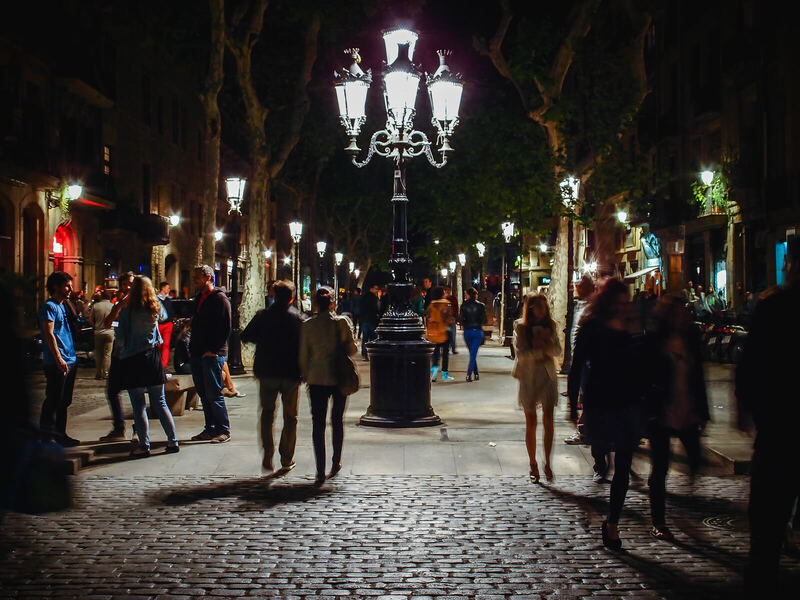 Nightlife in other countries may not go as smoothly as at home – so let us help you with some simple tips to bring the most out of your time spent in our lovely city while you do your pub crawl. Don’t get separated from your group! May it be your first time spent in this city, or one of the many, you don’t want to spend your time looking for your mate and keep worrying that something has happened to him. There will always be shady people who are hunting for illuminated tourists. Know the places you visit! Pub crawls are an exception, of course, since you give your trust to a guide and service, and that is a decision well made! But when you are on your own? Check out the place on Tripadvisor and Google Maps! Know the prices for drinks so you don’t get ripped over. Simple as that. A beer starts from 1 EUR and can cost up to 4 EUR. Don’t get lost! Always bring a map or have GPS on your phone! Avoid the questionable parts of town. That’s… quite a few things to do, right? Finding the best bars on your own can be tough, and the time spent picking the best spots can burn away most of the evening. Lucky for you, our pub crawls were designed to take care of this problem! We look out for your safety, your well-being, and most importantly, we are dedicated to keeping your party mood at 200% all times! After all, we are not just party organizers, but ad-hoc ambassadors of our beloved city, Barcelona! What are you waiting for? Book your pub crawl online and save money!